Closeout! 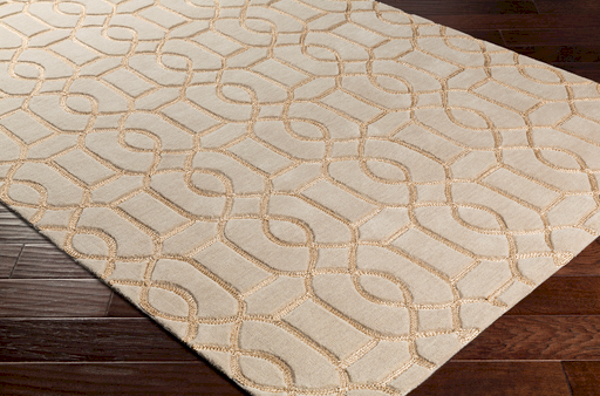 - The Surya Vernier Collection features 70% Wool and 30% Polyester hand tufted rugs, that are made in India. These high pile rugs feature embroidered details.